With the recent rash of Multiple Casualty Incidents we talk about MCI’s that we have been involved in. Skip has a new toy it transports 14 patients at once. Very cool! Then our good friend Tom Reynolds talks about how a recent court decision in the UK has caused bloggers to run and stop blogging. Copy Code 3 Buck’s new show! This week we talk about the Dash Cam Video and the Trooper versus Paramedic. Then we talk about funny and interesting EMS Calls from our Career. Hopefully next week we talk to Will Dunn about this too because he has some funny stories too. 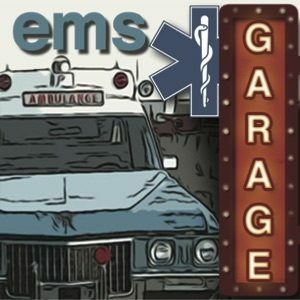 This week we discuss the Economic Crisis and how it is effecting EMS Service Delivery in the US and abroad. We even talk about…. (socialized medicine) SHHHH.. We have a diverse and knowledgeable panel from the US, Canada and the UK. We need Health Care Reform and true change in all Health Care in the US. We pay 13%+ for Medicare and most of us don’t get a benefit from it. Would you be willing to pay $500 per month, $800 per month if you could get “free” health care. 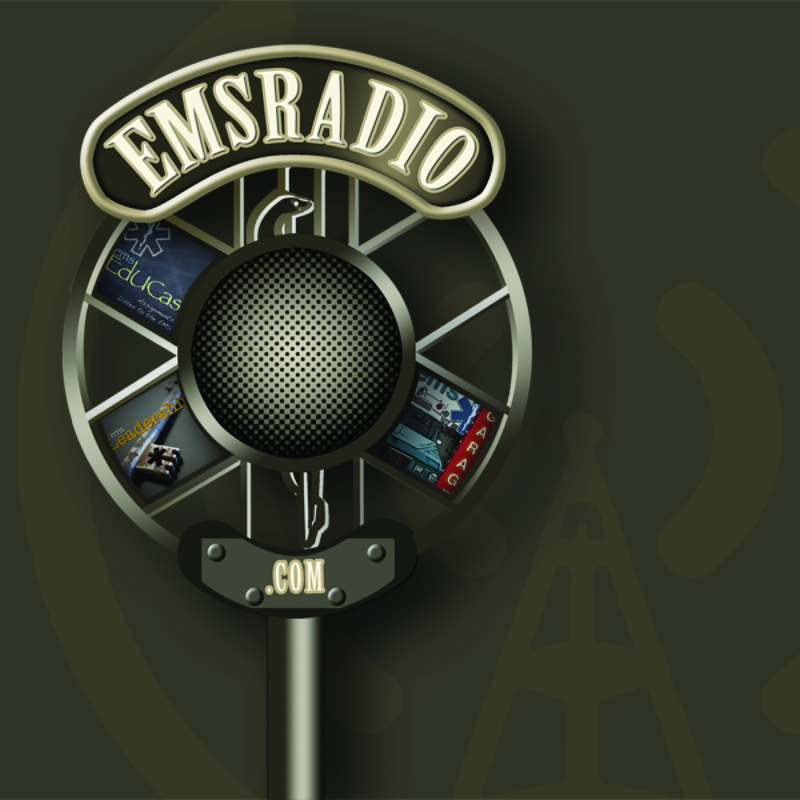 This week we discuss the role of new media in EMS and how it can be a positive or negative for our profession. We discuss the new movie Level Zero and talk with the film maker that made that happen. We also talk with John Bignell from EMS Live and Tom Reynolds Author.